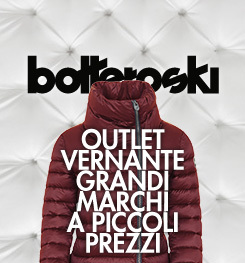 Only on BotteroSki you can find all the women outdoor clothing of the best brands. 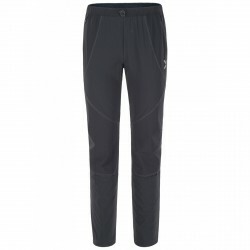 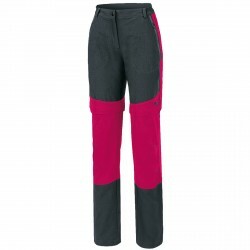 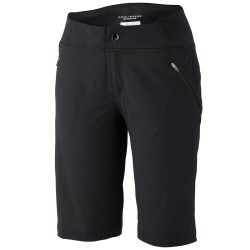 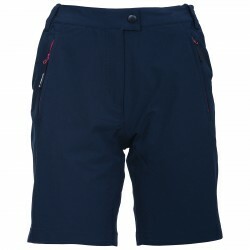 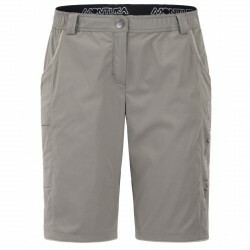 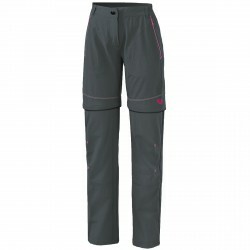 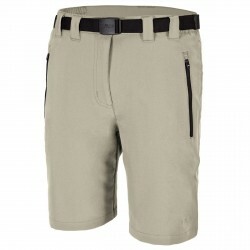 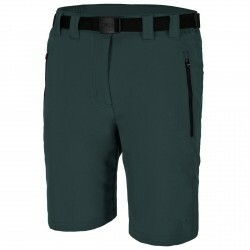 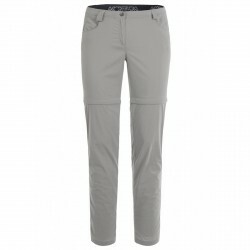 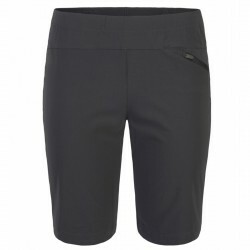 BotteroSki comfortable trekking convertible bermuda shorts, Rock Experience shorts, Columbia and Montura pants and much, much more. 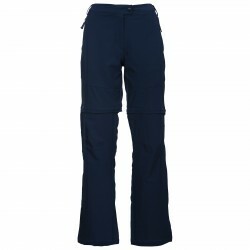 Check out our wide selection of mountain clothing, exclusively for you with incredible prices. 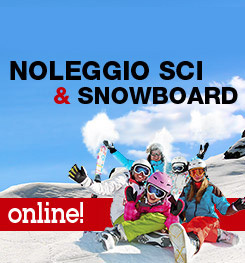 Don’t miss outstanding deals, shop online now.